Established in 1972, Institute of Engineering is devoted to fulfill the national demand of technical manpower in different disciplines of engineering for accelerated development of the country. Besides this, the Institute also offers a wide range of services for the benefit of the public and the private sector. The Department of Electronics and Computer Engineering has been offering four years undergraduate program in Electronics Engineering since 1994 and that in Computer Engineering since 1998. The current intake of the department is 48 students in Electronics Communication and Information Engineering (BECIE) and 96 in Computer Engineering (BCT). While the 24 seats in the BECIE and 36 seats in BCT are regular and remaining seats are full fee. The Department has also offered a masters degree courses in information and Communications Engineering (MSICE) from December 2001 and Computer System and Knowledge Engineering (MSCSKE). The current intake in each program is twenty students. The department has also run PhD. 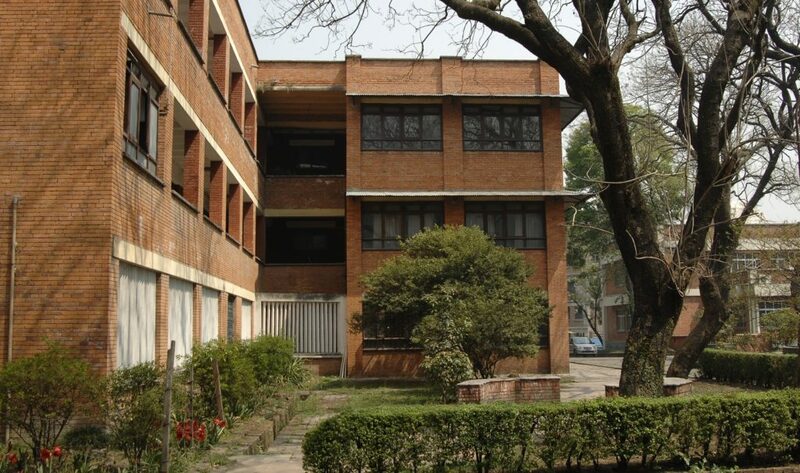 The department of Electronics and Computer Engineering is equipped with highly sophisticated and precision electronic measuring and testing equipment, a large network of high-speed computers, highly qualified and experienced faculties of different level. The knowledge and experience of these faculty along with the technical strength and researches boasts upon not only brings continuous improvement in academic process within the department but also responds to the needs of the fast changing and emerging technologies outside the department as well. To produce manpower needed the national aspirations and goals in the field of electronics and computer engineering. To undertake various research work in the areas of electronics and computer engineering, so as to strengthen the national electronics and computer engineering capability and solve electronics and computer engineering related problems. To provide wide range of consulting services in the areas of electronics and computer engineering. To provide short courses on relevant field in collaboration with foreign university faculty. To conduct relevant short term upgrading courses as needed.